Moving can be an incredibly stressful and busy time for any individual or family. Whether you are a homeowner or a tenant, it is important to leave behind a clean space for the inhabitants. Diamond Home Services can relieve the pressure of having to deep clean your previous home while juggling the stress of moving. 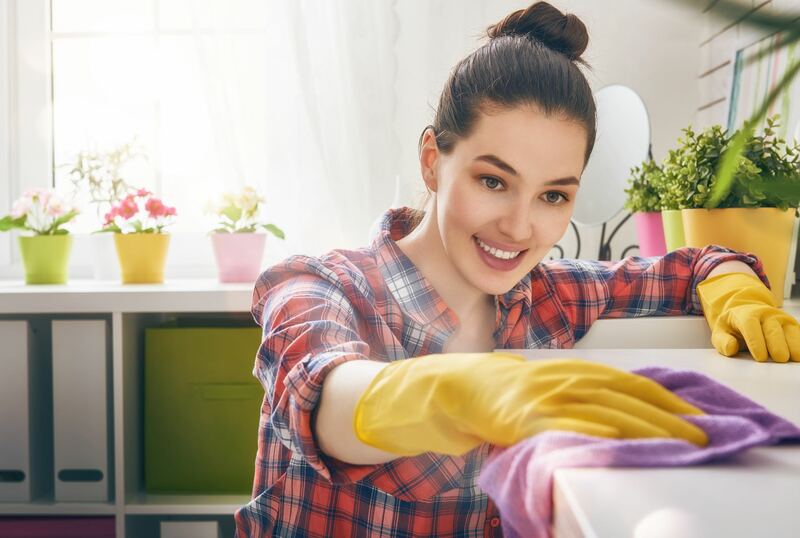 Alternatively, there is almost nothing worse than arriving to your new Weston home to find it is in need of a serious deep cleaning. You want to start fresh in your new space, and Diamond Home Services is here to help you do just that. 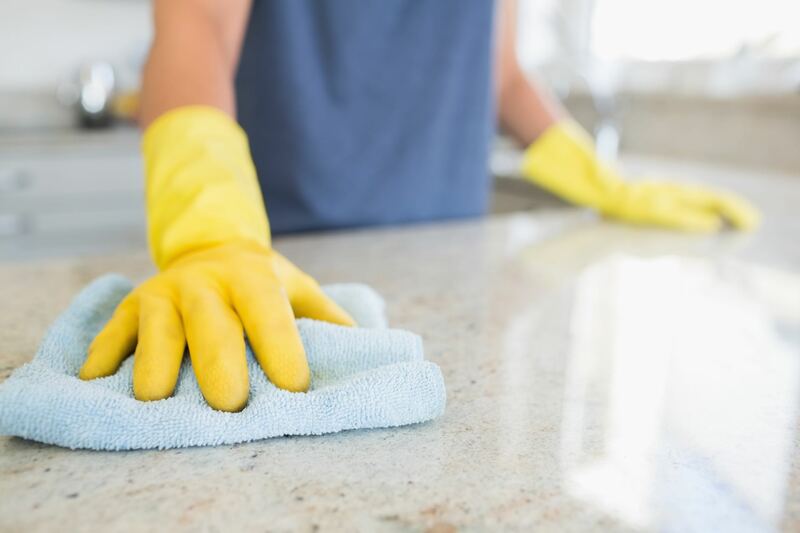 We have a fully tailored move in/out program which includes steam cleaning carpets, polishing hardwood flooring, and detailed cleaning of all rooms and walls. We can patch and paint small indents and scratches in your plaster, shine windows and even help you begin unpacking boxes.